Home/industry news/Will converting new car with LED headlight affect the warranty ? 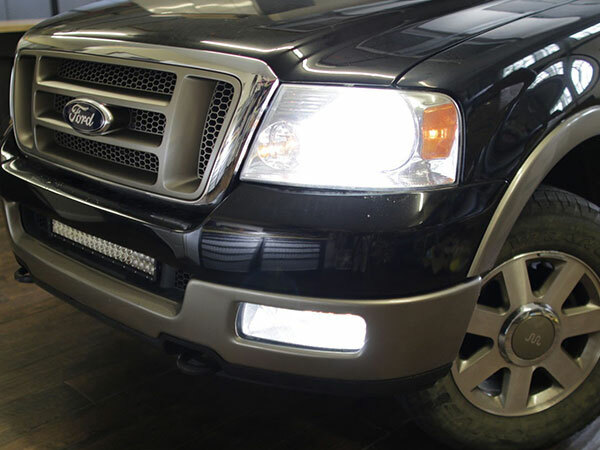 With the development of car light technology, LED headlights technology have gradually matured, and more and more car owners have begun to select LED headlights as their first choice when modifying headlights. 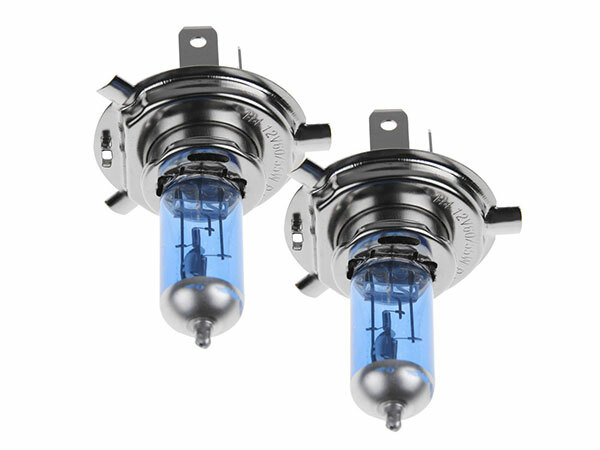 Same as the xenon headlamp modification, the car owners have many problems concerning the conversion of LED headlights. Among them, the most frequently asked question is that changing the headlight will affect the warranty policy or not, especially for cars that are still under warranty period. So, will converting new car with aftermarket LED headlight affect the warranty ? The answer is no. Because the reasonable LED headlight conversion strictly according to the original layout of the car, and will not damage the original car wires, converting headlights only need wiring inside the headlight assembly, they still use the original plug and play design plug, and the original car features won’t be affected. In addition, even if the modified headlamps are rubbed, it will not affect the normal automobile insurance claim after the insurance company’s loss assessment.